Day Four is my absolute favorite! Granted I haven't done my last design yet, but I LOVE this one! I was inspired by a style I love to rock! I am calling this my plaid and stag! I started with two coats of My Life's Porpoise. I added my plaid using hehe 028 and This Blue is So You. I added my stag using Eyes White Open and Hipster 02. Yes, it is such a simple design but to me it is perfect! 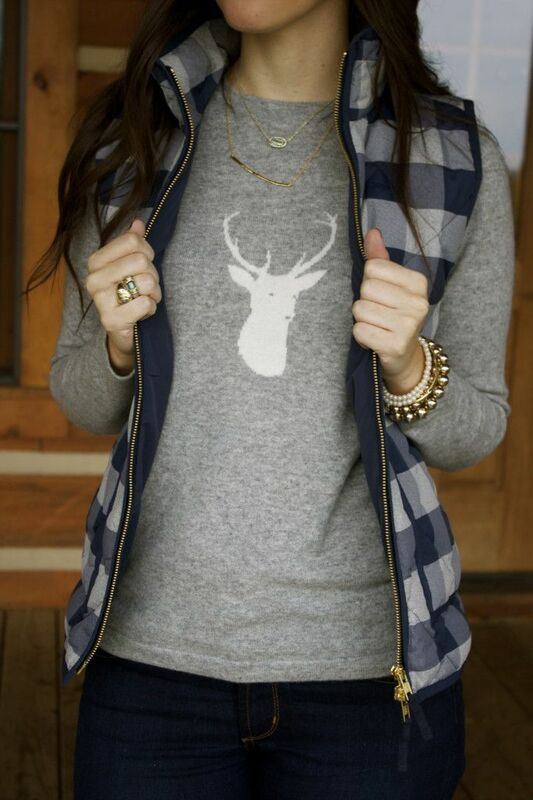 Super cute plaid and stag nails!